Can we set up a time to talk next week? I would like to schedule you to speak again for Wedding MBA next year to a broader audience. Oh my gosh Meryl, things are good and crazy around here. Thank you so much for your time last week. The team found your presentations invaluable and we really enjoyed you being a part of the 1st annual F&B conference! Life is too short, buy the dress! What a pleasure it was having you as a guest for our Sales Training Seminar. Your insight, sharp tongue, and wit were a pleasant deviation from our day to day business. I think the team has taken away many great techniques and lessons that will surely help them close more deals in the future. I consider our team a top flight group of producers and with the concepts you shared I am certain of their (and our) continued success. 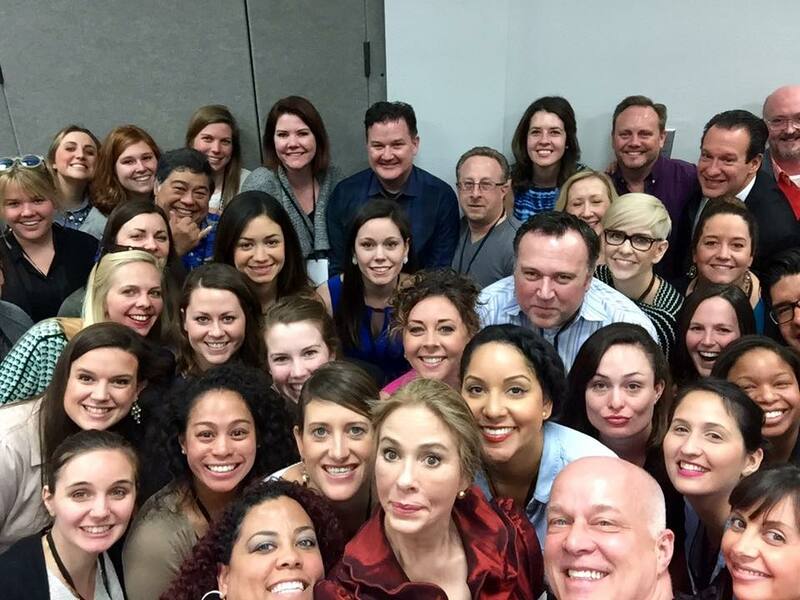 Sitting in today’s sales meeting reviewing all we learned from our visit with Meryl Snow.